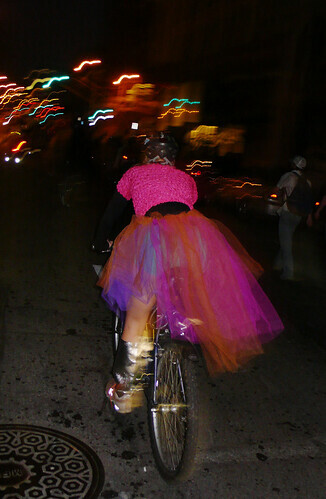 It was Halloween Critical Mass. And Mikael was in town. I took too many photos. I'm totally buried underneath Photoshop.